I started a discussion on different kind of herbs for fertility last week in the bid to have a look at some herbs that could be of benefit when dealing with PCOS and primarily, preparing the body for fertility and conception. 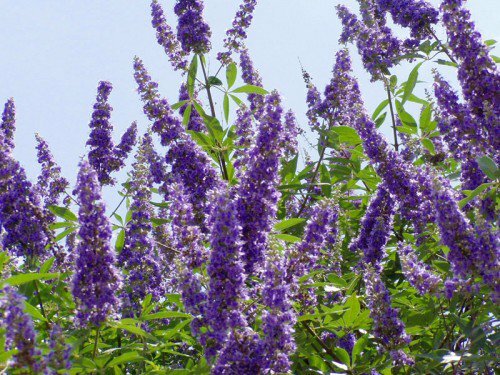 So, taking it from where we left off last week, the next herb I would like to discuss is Vitex. It is also known as Chaste tree, chaste berry, Abraham’s balm, agnus castus and monk’s pepper. It is mostly found in Western Asia and Southern Europe. This herb is widely known for its usefulness when it comes to balancing hormones and regulating menstrual periods. Menstrual cycles are a way of your body preparing for a potential pregnancy, whether you are wanting to conceive or not. 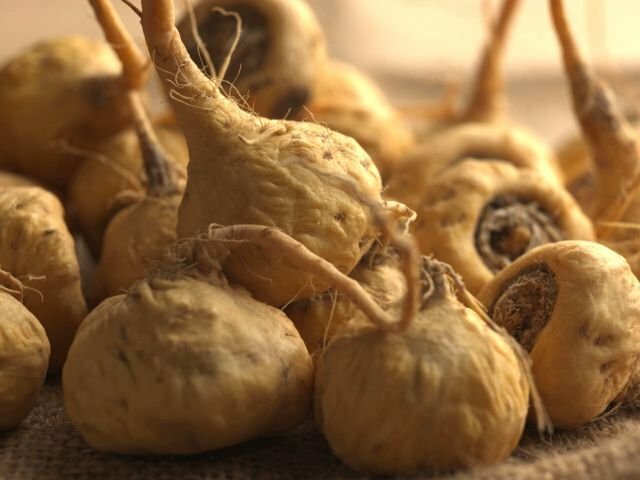 Maca, Wonder Herb For Fertility | Hethir Rodriguez C.H., C.M.T. Herbs have been existing since the foundations of the world and there are so many of them with different uses for various conditions. There are herbs for cooking. Herbs for medicine. Herbs for fragrance and so I wasn’t surprised that they are herbs for fertility. However, before my research I had no idea whatsoever what these herbs were. I needed herbs to achieve natural fertility by dealing with PCOS after having taken medication prescribed by my doctor with no results. Today, I will start a discussion on some of these herbs with you, taking them one after the other to explain what they are, their uses and how they could be taken. Prepare For Conception with a Fertility Cleanse | Hethir Rodriguez C.H., C.M.T.